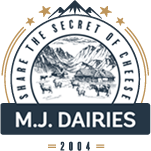 M.J.Dairies Ltd produces exclusively quality products. Thanks to the diligent work of our staff, the delicious recipes of our experienced technologists and the latest techniques, the exquisite milk is processed into valuable end products. Our company has started its activities at the beginning 2004 in the dairy industry in Bulgaria, by taking over the company “Topalitza” which has been founded in 1982 and highly experienced in the traditional dairy products. The factory is located on an area 21 000 m2. Production, storage, administrative and service facilities occupy 9 000 m2 with the capacity 165 tons of milk per day. 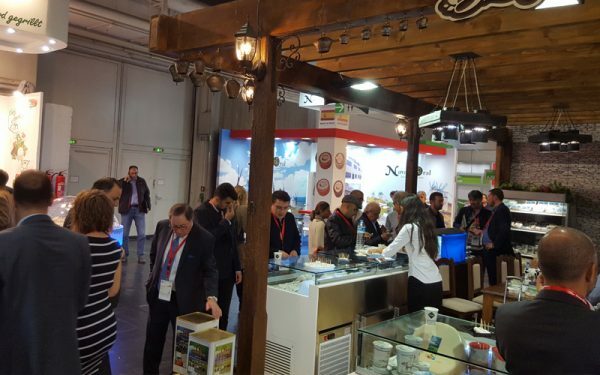 For another year we attended Anuga - The world's largest trade fair in the food industry - with a stand in authentic Bulgarian style. 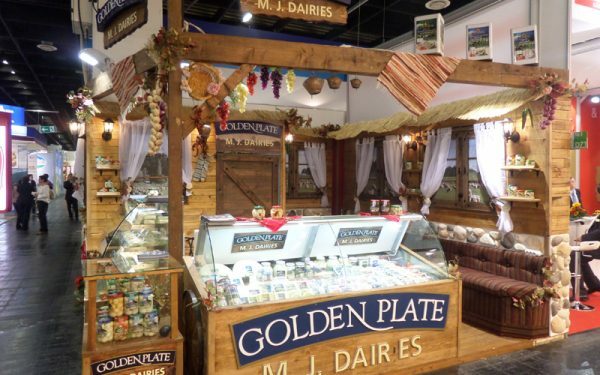 From 10th to 14th October M.J.Dairies took part in Anuga 2015 in Cologne, Germany – the worldwide largest food exhibition. 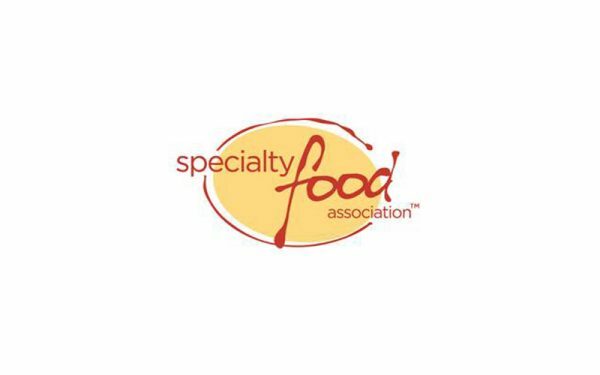 We are glad to invite you to visit us at the Summer Fancy Food Show 2015, Level 1 booth 4650, taking place in New York from 28th to 30th June 2015. 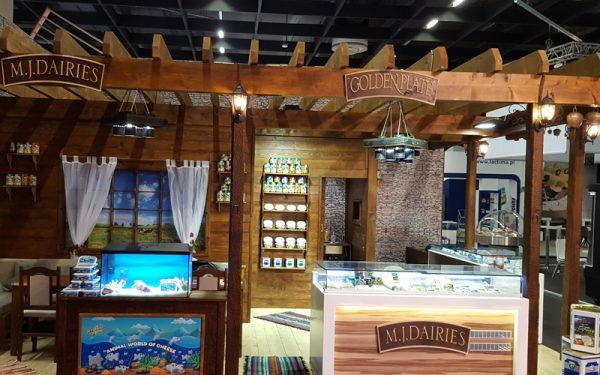 We are pleased to announce that the participation of our company MJ Dairies Ltd. in the international exhibition Anuga was more than successful. Supplier, rated with note “very good” in 11 criteria for the products, they are deliver to us.